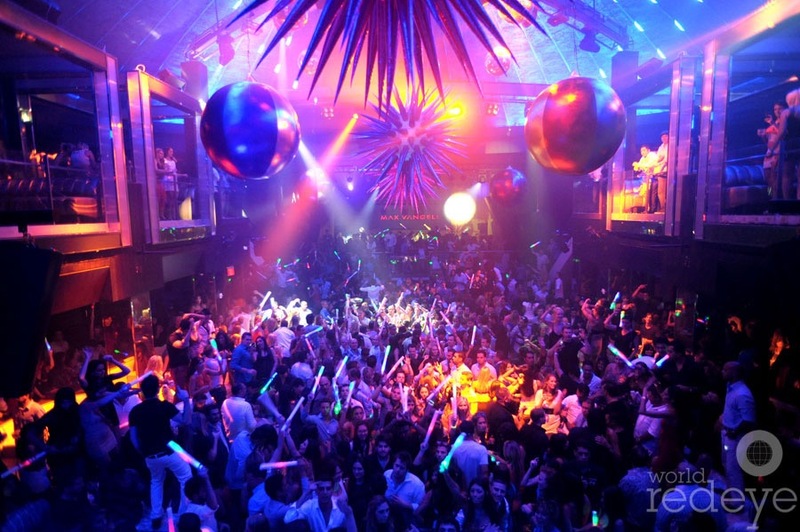 Liv Nightclub Miami is one of South Beaches most popular nightclubs and we want to make sure you have all the nightclub event information for each night of the week. 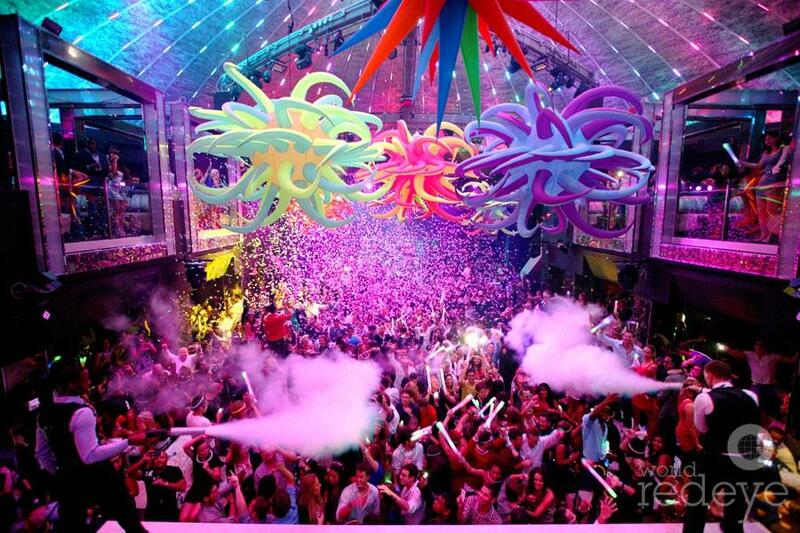 Liv nightclub is located at the amazing Fontainebleau Hotel in Miami Beach and is open Wednesdays through Sunday nights. Liv nightclub has some of the most indemand and popular DJs and performers spinning or singing the hottest music of today from Hip Hop to House to Electronic dance music. We have listed all the nightly Liv nightclub events so you know which nights are going to be suited to your taste and have the DJ, perfomer and music that you like the best! Liv nightclub is also one of the hardest nightclubs to get into so make sure you check out out Liv Nightclub Party Packages or Bottle Service options below so you avoid the huge lines and crowds at the door trying to get into the club. We will get you right into the nightclub VIP style with no waiting or hassles at the door. Hosted express no wait entry into the club and the club cover charge is included in the package price. Please contact us for tickets for our Liv nightclub party packages they are avalible Wednesday through Saturdays. Nightclub Party Package ticket prices change weekly depending on the nightclub event. **Blackout dates may apply for special events. Make sure you checkout our Story Nightclub Packages. 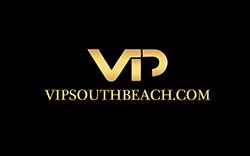 Please fill out our Contact Form below or call 305 804 5071 or email info@vipsouthbeach.com for Liv nightclub party package tickets, information and reservations. We also offer Miami nightclub bottle service reservations, all nightclubs require a bottle minumum spend to have a table at the club which depends on the amount of people in the group the guy girl ratio and the nightclub event. Please fill out our Contact Form below or call 305 804 5071 or email info@vipsouthbeach.com for bottle service quotes and reservations.